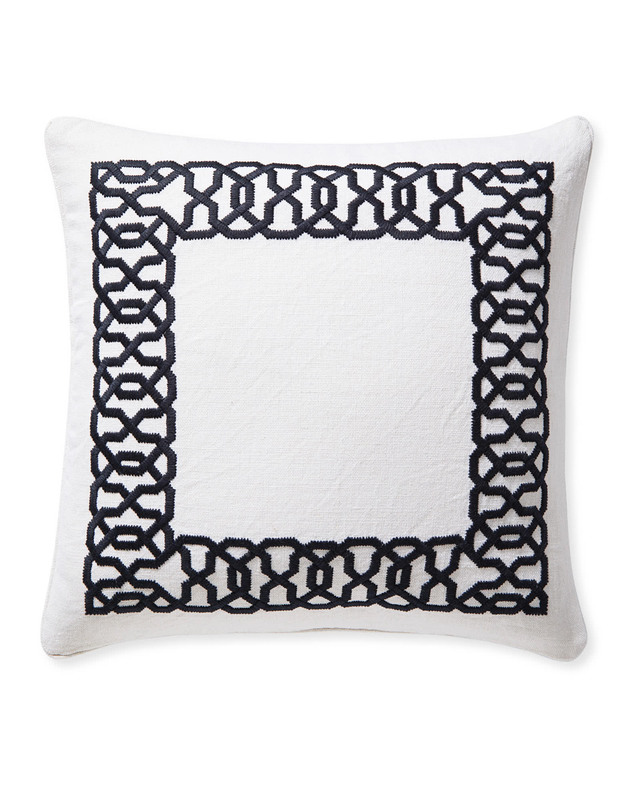 Jetty Pillow CoverJetty Pillow Cover, Midnight alt="Jetty Pillow Cover, Midnight"
Estimated ship date is 5/7/2019. Print Inspired by a raffia handbag we swooned over, we went to work on this new favorite. Dyeing the threads before embroidering really let the pattern pop. 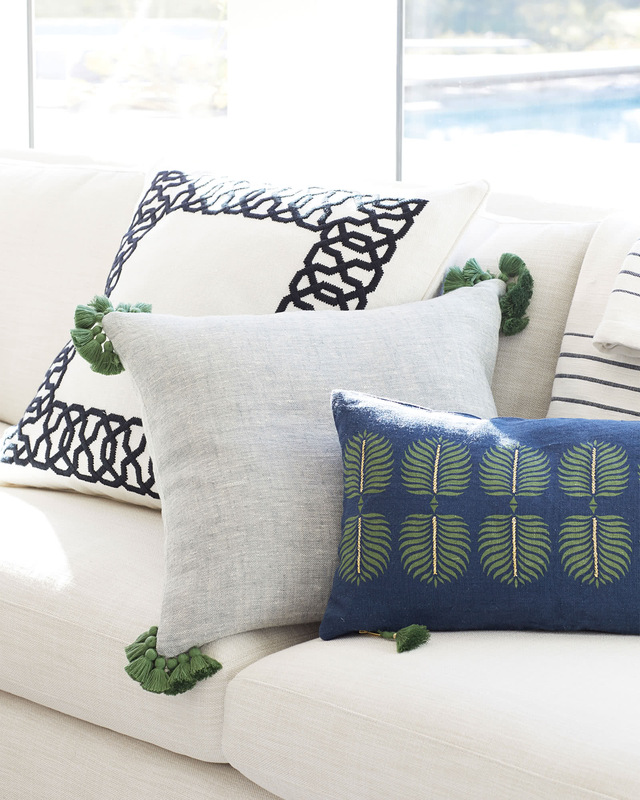 We love the chunky texture of the motif against laid-back linen – such a fun geometric to liven up your look. 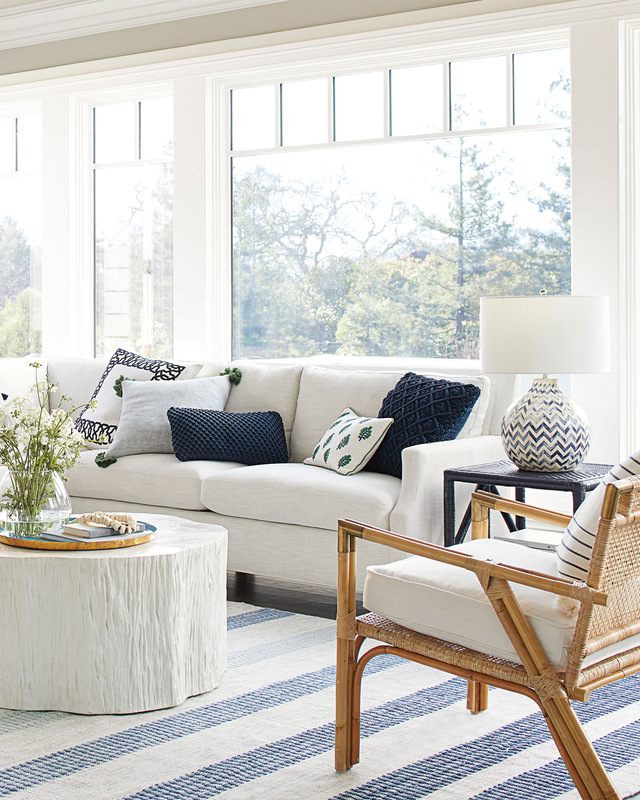 Mix and match for extra style points. 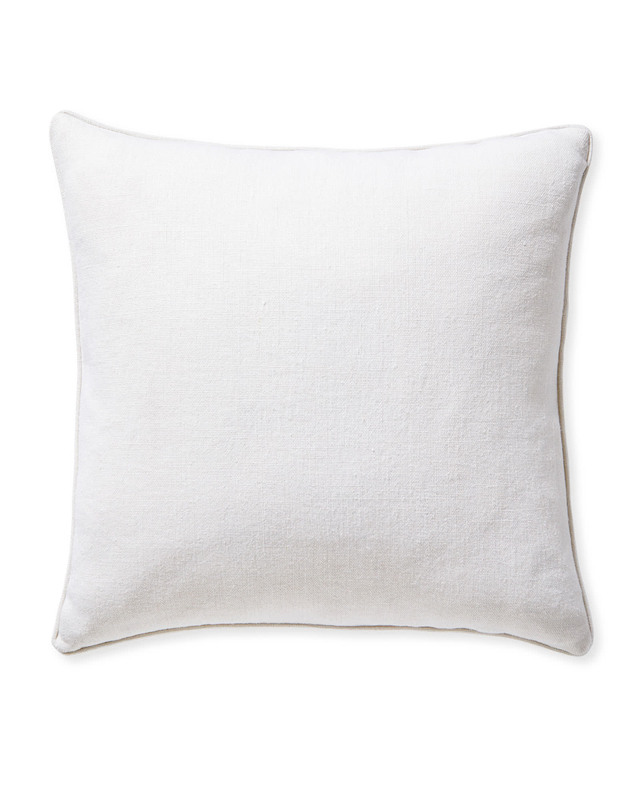 100% linen with pure cotton lining.